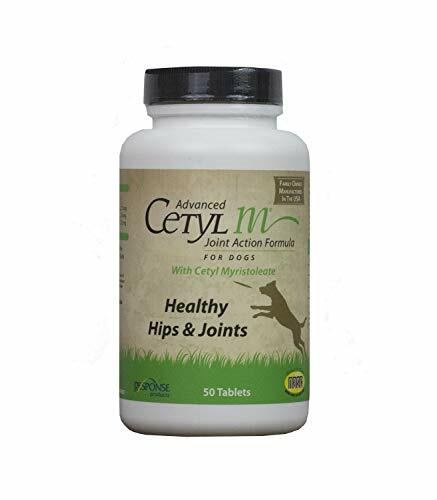 Dr. Mercola Joint Support Since joint health is a major concern among many pet owners, I'm often asked to recommend a joint support supplements for pets. Up until now it's been a challenge to find one I really like. That's why I'm excited to offer Mercola Healthy Pet's Joint Support for Pets. Joint Support for Pets has been formulated exclusively for Mercola Healthy Pets to contain not just 1 or 2, but 7 active joint health ingredients. Here's what you'll find in Joint Support for Pets: BiovaPlex? 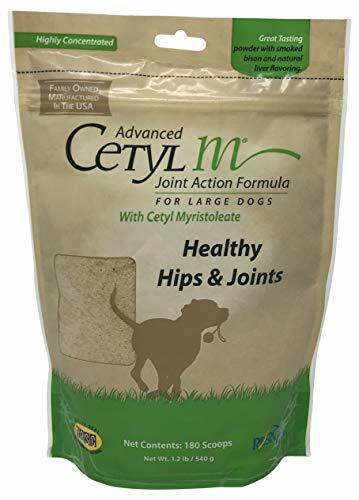 - supports the stability and flexibility of your pet's joints, as well as the skin and coat CMO (Cetyl Myristoleate) - a potent joint lubricant MSM (methylsulfonylmethane) - provides sulfur, which is a vital biulding block if your pet's joints, cartilage, nerve tissue, skin, hair and nails. Collagen Type II - contains the greates number of joint-supporting proteoglycans of all the forms of collagen Vitamin C (pH balanced ascorbic acid) - a powerful antioxidant to help reduce free radical production Bromelain (from fresh pineapple) - naturally helps promote a normal immune response in humans and animals Green-Lipped Mussel - aids in maintaining a normal inflammatory response and supports joint mobility. Complete with quality whey protein and beef liver powder, our formula comes in a delicious chewable tablet that dogs and cats love. 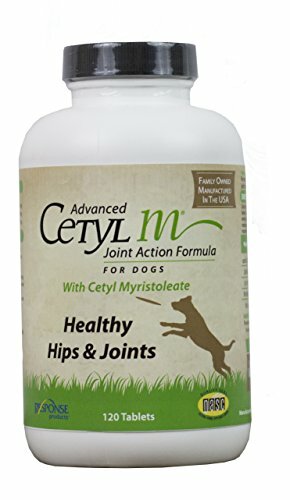 Cetyl M Joint Action Formula for Large Dogs is uniquely designed and specially formulated to support and sustain joint health and function in large dogs. Used as recommended, this formula may also help ease the aches and discomfort that can occur from heavy activity, training and competition. 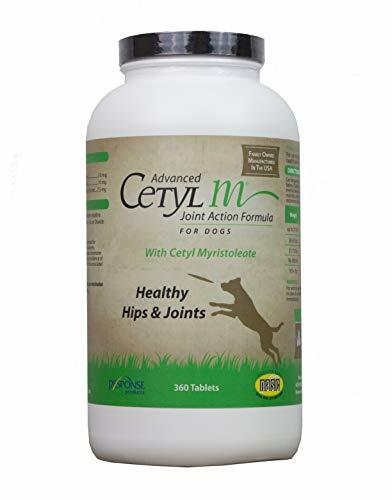 Highly concentrated powder with double the active ingredient levels of the regular Advanced Cetyl M Joint Action Formula (tablets) for maximum benefits and easy administration. Great taste-smoked bison and natural liver flavoring.